Tourism investment B2B Meetings held in Tehran Homa Hotel in second day of International Conference of ‘Tourism Industry Investment Opportunities’. 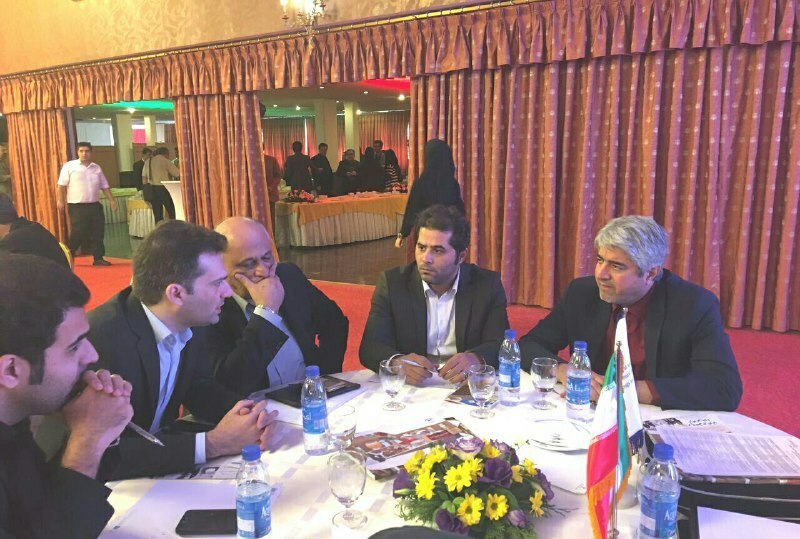 During the meeting representatives of European companies discussed with representatives of private companies and members of Iran Cultural Heritage, Handicrafts and Tourism began. InvestServicesGroup, Accor hotel groups from France,Allegroitalia from Italy, Ascott from Singapore, DSA architects of South Africa, Avic from China, Hopscotch group of France, Horwath from Croatia and Serbia, Martinon from the Dominican Republic, Roda hotel United Arab Emirates, Saraiva of Portugal, Vinci and proger from Italy talked with investors, project owners and hotel companies about how to login with Iran tourism market. In the meeting MoU’s and contracts between some companies was also written up. Europe’s largest hotel group Accor has also constructed two four-star hotels at Imam Khomeini International Airport outside the Iranian capital. The UAE’s Rotana hotels plans to open its five-star 600-room hotel in Tehran this year and another in the pilgrimage city of Mashhad.Also, officials in Ankara announced in May that the country’s investors will be allowed to build at least 10 hotels in Iran. The hotels would be built in Tehran, Isfahan, Shiraz, Tabriz and Mashhad. In first day of international tourism summit in Tehran, Iran’s Deputy Economy Minister Mohammad Khazaei said that Iran will offer a tax break of 5 to 13 years to hoteliers in what appears to be part of a policy devised to promote the country’s tourism industry. “We invite all foreign and domestic investors to invest in Iran within our country’s laws and regulations; we have good laws for attraction of investors,” Jahangiri told reporters on the sidelines of an international investment conference in Tehran on Sunday. He reiterated that the implementation of the resistance economy programs is one of government’s serious policies. 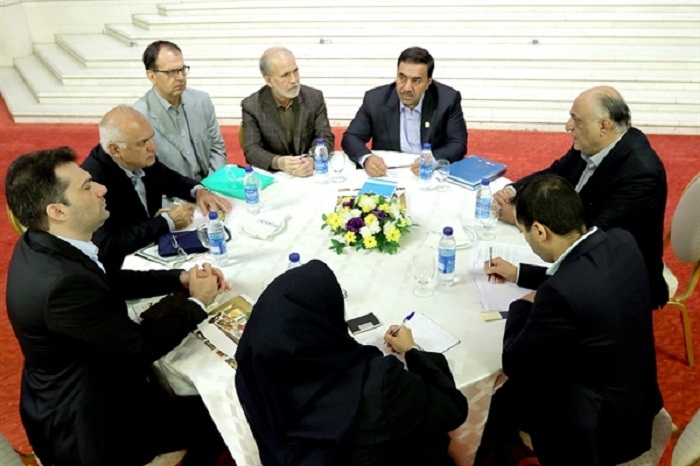 Jahangiri said that the post-sanction atmosphere has created new economic and political conditions which should be used by major trade, economic and industrial firms.